Attention! This job posting is 684 days old and might be already filled. 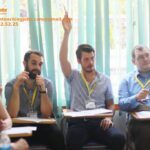 Grow Green Vietnam specializes in providing Native English teachers resources for the schools and the English Language Centers in Vietnam. Quality of our services is confirmed from the team of qualified Teachers which are recognized nationwide and worldwide. Grow Green Vietnam wants to cooperate and accompany with all the English centers, schools, businesses, individuals. New English Teacher posted about 23 hours ago. 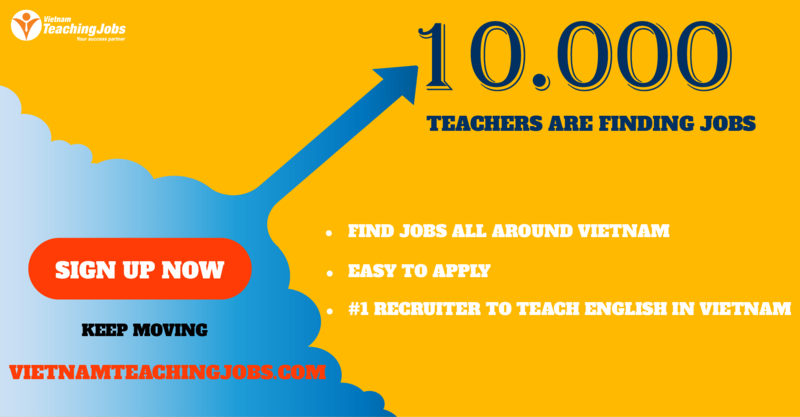 New ENGLISH TEACHER NEEDED IN NGHE AN posted 6 days ago. 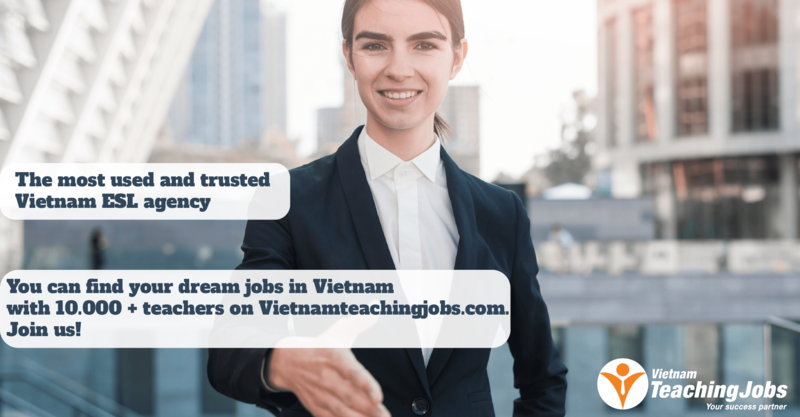 BAC GIANG PROVINCE Native English Teachers Wanted posted 6 months ago. FULL TIME NATIVE ENGLISH TEACHERS NEEDED (Accommodation, Transportation and Meals are Included) posted 7 months ago. English Teacher posted 7 months ago.